This enhanced DVD has the power to help environmentally responsible energy companies succeed and make the earth a better place to live. Anyone who's familiar with recent weather trends is aware of the drastic changes that are occurring. Right wing liberals may try to dismiss the phenomenon of global warning, but anyone can look at recent pictures of the earth and see the dramatic reduction in the size of the two poles. Fortunately, most people are recognizing the need for more environmentally responsible methods of generating energy. 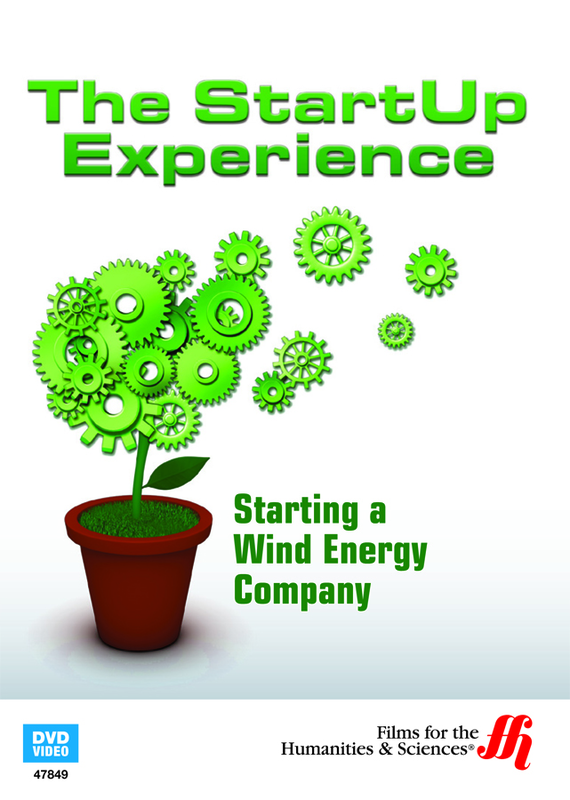 Wind energy is one such means, but there are a lot of potential problems associated with beginning a startup of any kind. The enhanced DVD Starting a Wind Energy Company examines the difficulties that anyone going into the wind industry business might face. The founder of Midwest Wind Resources, Rich Crawford, discusses the necessary equipment and connections that are needed to succeed in this business. Midwest Wind Resources sells millions of dollars worth of wind energy, and anyone who wants to succeed will be interested in hearing Rich's advice. Viewers will learn how to network, and the pros and cons of being an independent contractor.